“I want ChemFree to know that Jodie and Dave are wonderful representatives of ChemFree. Jodie’s skill in handling my request for an estimate and checking to verify all the information was polite and efficient. 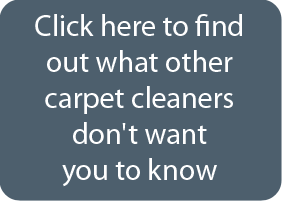 If you are in need of our carpet cleaning services, give ChemFree a call today!